The fastest way to send a letter, via FedEx or USPS Priority. FedEx orders in by 3pm EST are printed and handed off to Fedex on the same day. Bulk business mail is included. USPS Priority & Express Mail orders in by 11am EST are fulfilled same day. All other mail is fulfilled by the next business day. 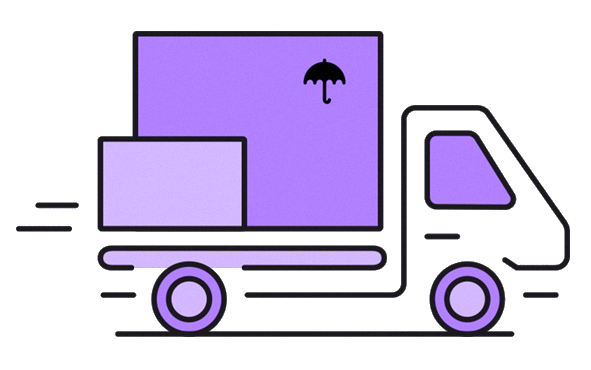 We'll send you a confirmation email with a tracking number, and a delivery email when your parcel arrives at its destination. Tracking numbers can be independently verified & looked up via Fedex or via the USPS. Fedex documents are printed and shipped directly via Fedex. Priority Mail and &Express documents are fulfilled via USPS Partner Click2Mail. We built Send Overnight Mail to make it easy to send mail fast. Mail a physical document, and have it arrive the next day!